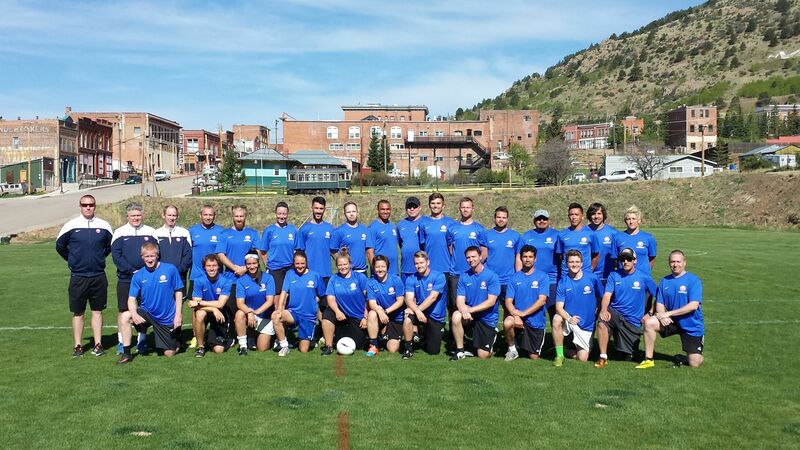 For the sixth year, we will be hosting the UNITED SOCCER COACHES NATIONAL COACHING COURSE at our Elevation Training Center in Victor, Colorado. The overall objective of the National Diploma is to acquaint the coach with the needs of soccer players and provide an organized and progressive methodology of coaching those needs. Basic technical and tactical knowledge is the central theme of the course in a 7 vs. 7 model. The course includes sessions on the teaching process, psychological skills training and Laws of the Game. NEW TESTING FORMAT: Directed learning time has been reduced to 40 hours of time together as a full class. Each coach then schedules a one-hour field assessment at your venue using your players and the instructors will come to you! Prerequisites: None. United Soccer Coaches 11v11/ Pre-National Diploma or the U.S. Soccer 'E' License are recommended. Listings for other area Hotel Lodging Options can be found on the Course Information Sheet.